We introduce you Victor. 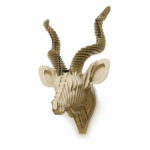 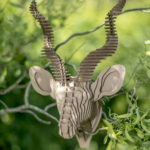 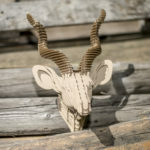 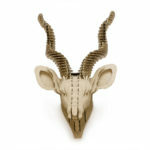 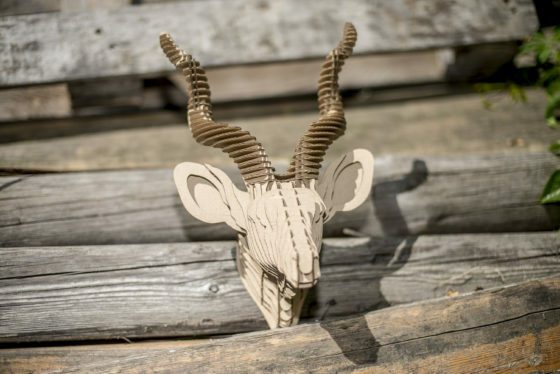 It is a antelope kudu head made of cardboard. The trophy is a wonderful element of interior design. 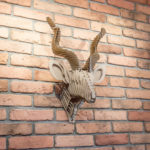 It gives the room a unique character. 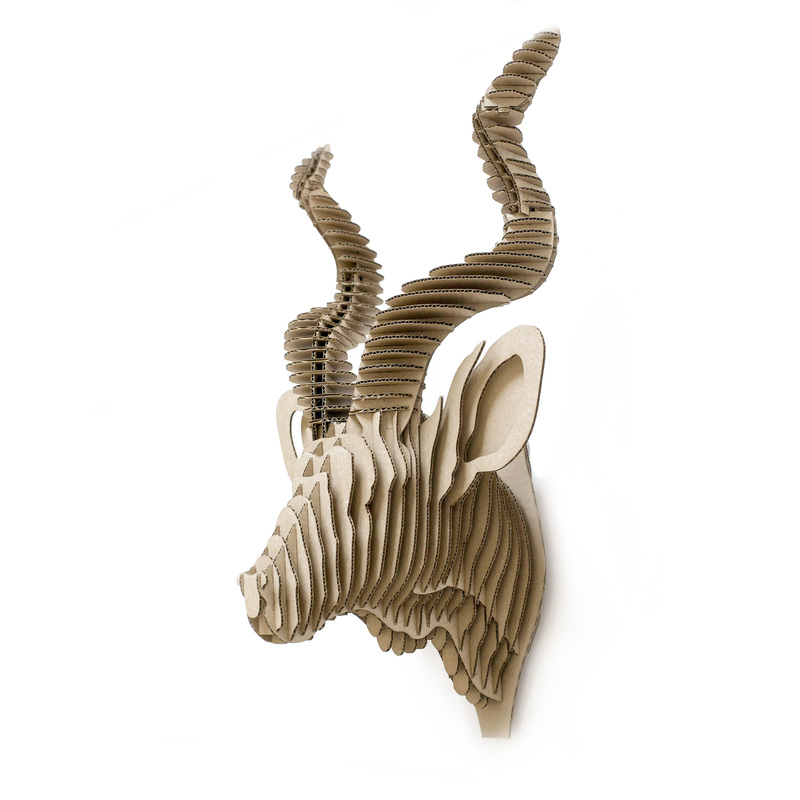 Victor is made of natural organic recycled paperboard. 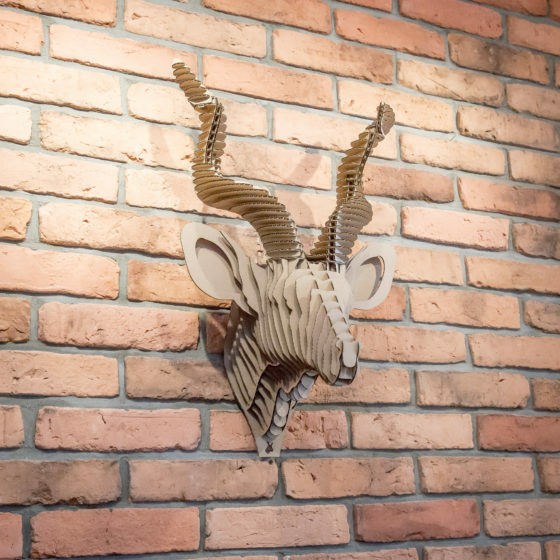 You can paint and decorate it any way you wish. Also looks good in natural colors. 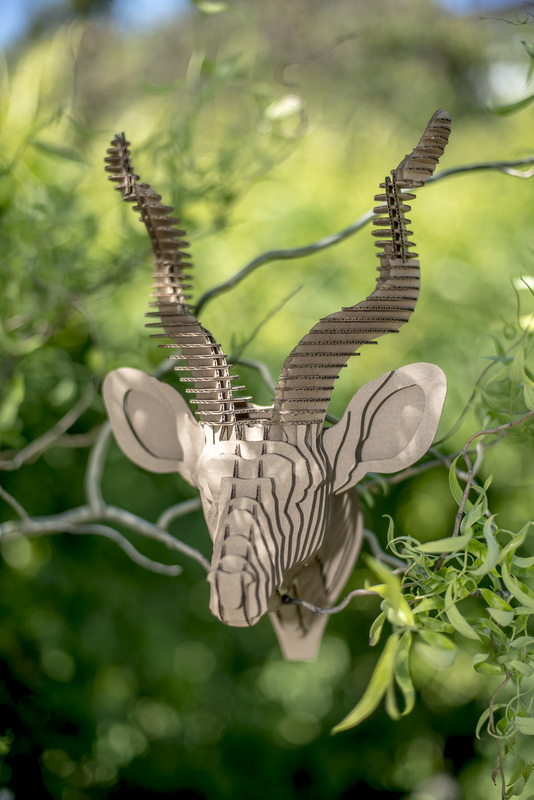 We have made every effort to make Victor looks perfect. We have designed it for many weeks fine-tuning the details.